Absolutely gorgeous, direct oceanfront unit. Living area has open floor plan. Large bedrooms with newer furnishings. Bathrooms have been remodeled to include new fixtures, ceramic tile and granite counter tops. The condo features two bedrooms and two baths. Located on the sixth floor this condo has Spectacular Views. All linens are included. Fully-equipped kitchen. Large balcony with access from master bedroom and living room. 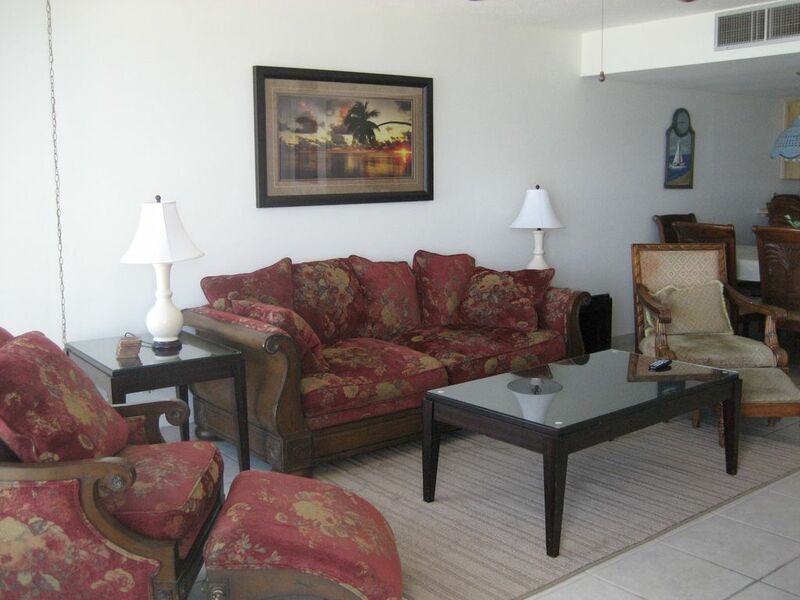 Just 70 minutes from Disney and 50 minutes from Kennedy Space Center, this unit is one of the nicest on the beach! Bathrooms have been updated with new fixtures, granite counter rops and ceramic tiled showers. Gorgeous beachfront property. Ride the elevator down and you are on the beautiful sand of Dayatona Beach. There is nothing more relaxing than sitting on the balcony with your cup of coffee and listen and watching the ocean. All bed lines, bath towels and kitchen towels provide. Sorry no beach towels provided. Full size refrigerator, stovetop, oven and dishwasher. Toaster and coffee pot. Just like at home! Balcony on the ocean side of building with access from the Master Bedroom and the Living Room.